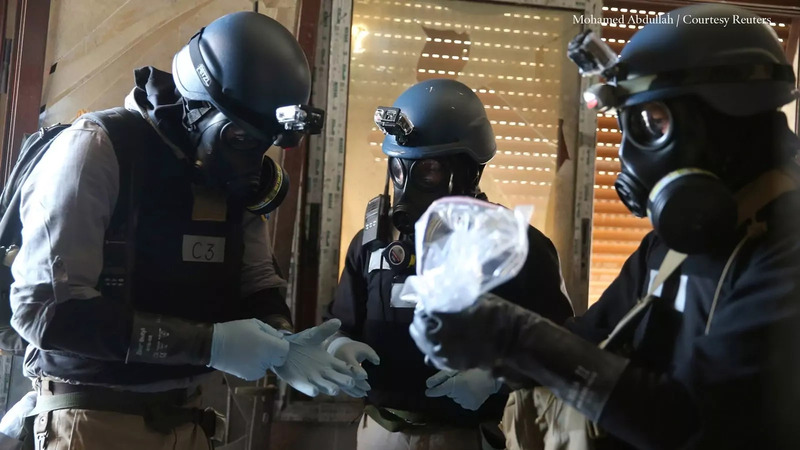 Difficult Deadline: The framework outlined by the United States and Russia stipulates the removal of Syria’s chemical weapons arsenal by "the first half of 2014." Stares says that the process will be "immensely difficult" to complete in that timeframe. Ensuring the safe removal and destruction of the chemical materials and equipment is a "hugely complex task," and verifying progress will be difficult, he says. Disarming in Wartime: "No major disarmament process has ever been attempted in wartime," Stares says. The ongoing civil war could cause the disarmament deal to unravel as developments on the battlefield alter the interests of the parties to the conflict. No End to Civil War: The chemical weapons agreement will not bring about an end to the civil war. "Although there is some hope that the United States and Russia can build on their recent cooperation to fashion a diplomatic solution, their differences remain fundamental," Stares says.